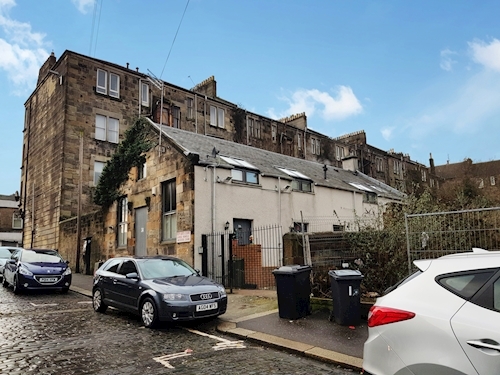 A three bedroom mid-terrace house let at £5,700 p.a. A terrace of 3 x villas, fully let at £16,704 p.a. 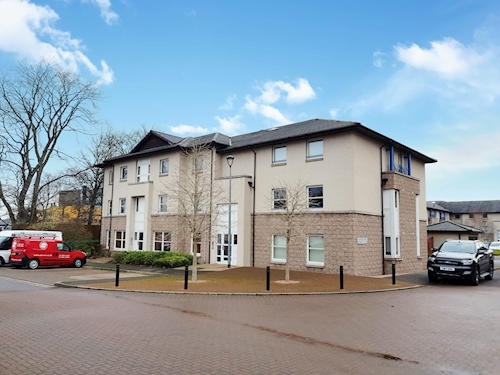 A portfolio of 7 x two bedroom apartments, fully let at £41,040 p.a. A development of 4 x four bedroom semi-detached houses. Vacant. 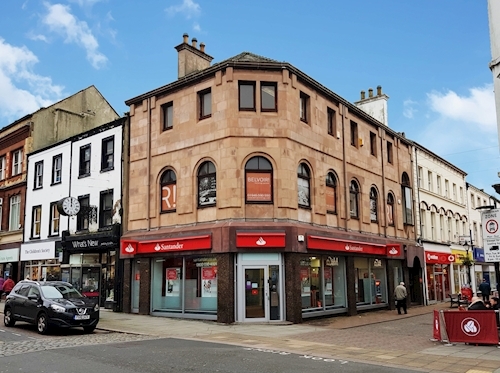 A bank investment let to Santander at £41,000 p.a. 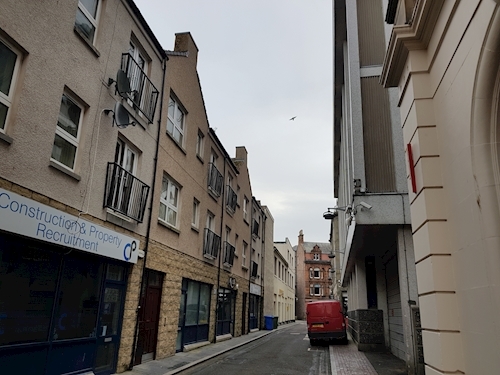 A mid terrace partially let building comprising 2 x flats. A detached three bedroom bungalow let at £5,700 p.a. A first floor one bedroom flat. Vacant. 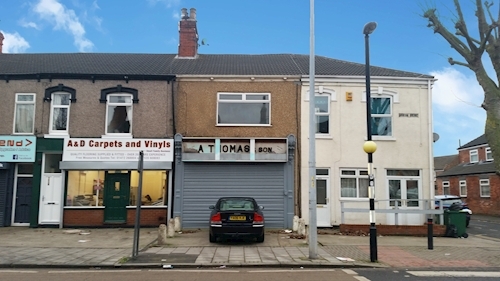 A detached HMO comprising 5 x units, fully let at a total rent of £28,800 p.a. 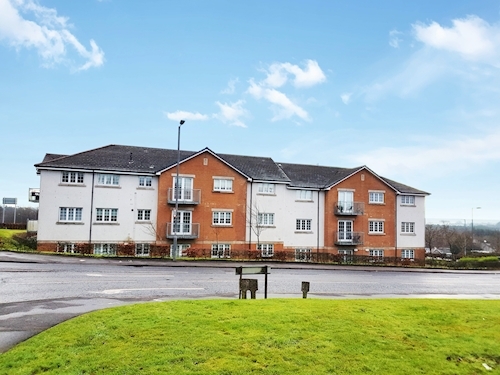 A ground floor two bedroom apartment let at £4,700 p.a. 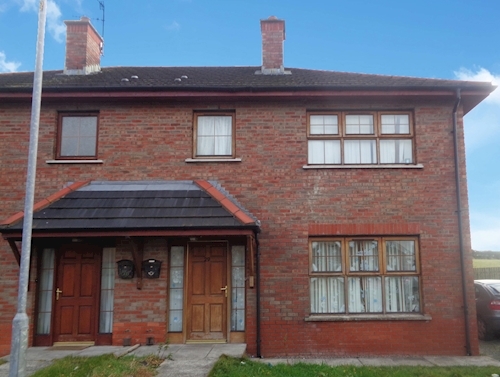 A semi-detached two bedroom house. Vacant. A ground floor one bedroom flat. Vacant. 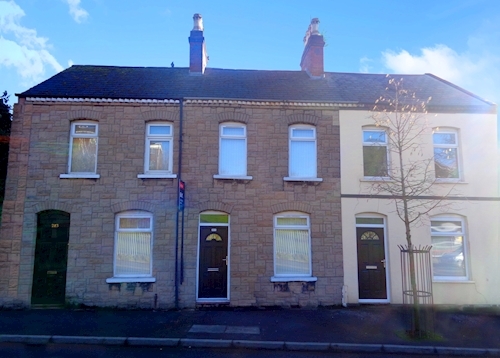 An end of terrace two bedroom house let at £3,606.22 p.a. 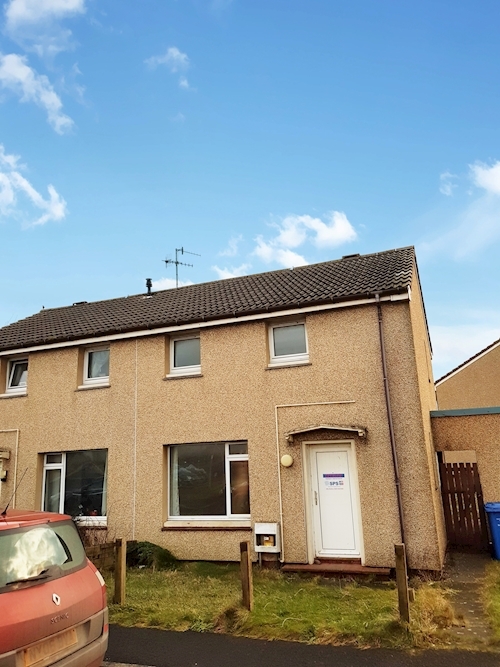 A semi-detached two bedroom house let at £5,100 p.a. 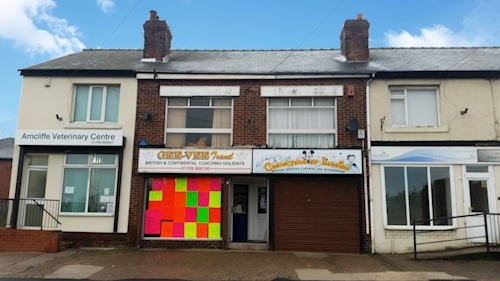 Two retail investments, one unit let at £4,500 p.a. one unit vacant. 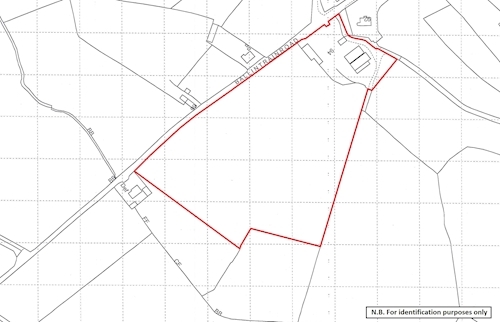 A substantial parcel of land let on a conacre agreement at £2,860 p.a. 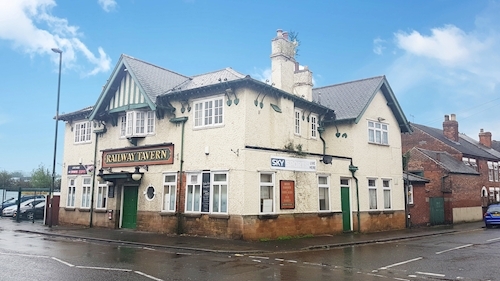 A former public house extending to approximately 286.55 sq. m (3,084 sq. ft). Vacant. 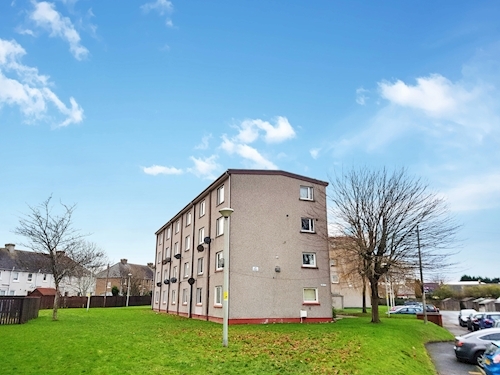 A mid-terrace three bedroom house let at £6,600 p.a. 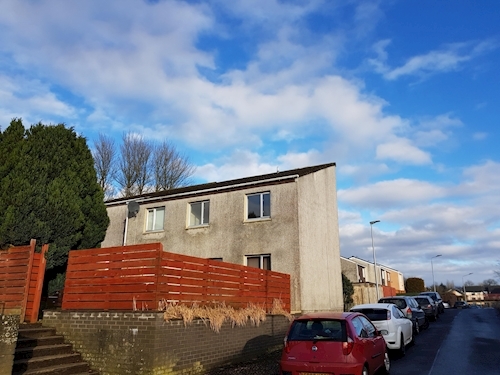 A portfolio of 14 x terraced houses, 12 x terraced houses let at a total £131,400 p.a. 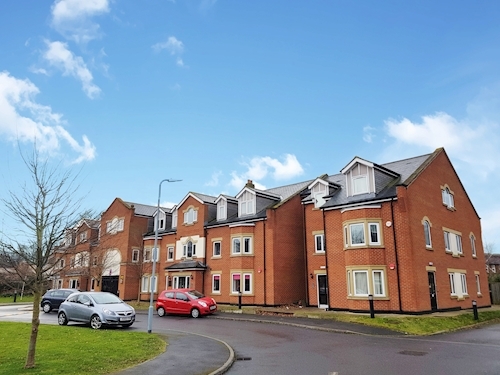 A development of 4 x two bed flats and 4 x two bed maisonettes. 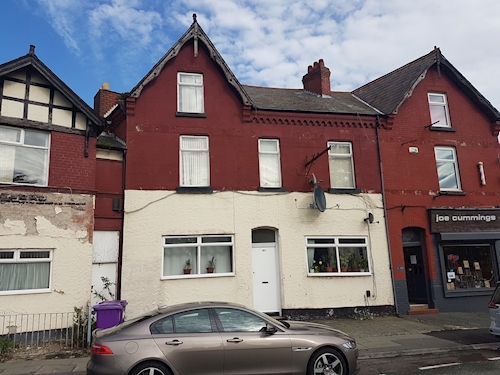 7 x let, total rent £49,740 p.a. 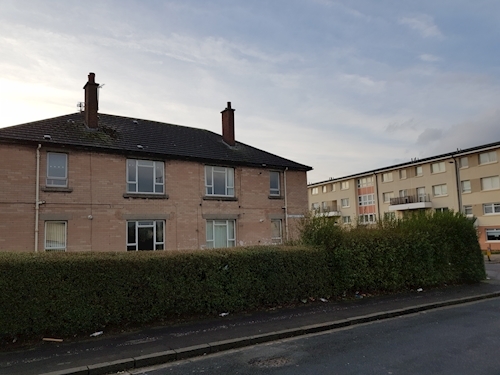 Two x adjoining HMOs comprising 9 x units, 6 x units let at £33,120 p.a. 3 x units vacant. 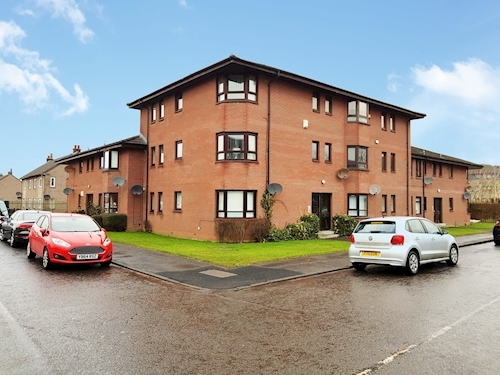 A ground floor two bedroom flat let at £4,500 p.a. 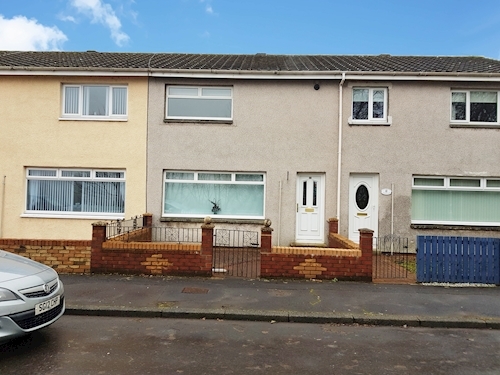 A semi-detached two bedroom house let at £4,980 p.a. A first floor two bedroom flat. Vacant. 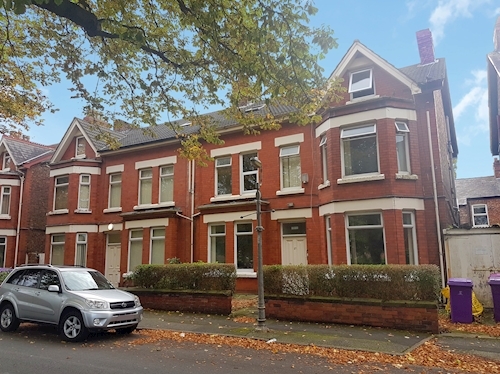 A semi-detached three bedroom house let at £6,600 p.a. 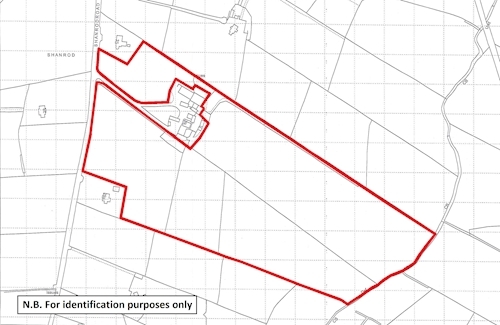 An agricultural land holding extending to approx. 12.14 HA (30 acres). Vacant. 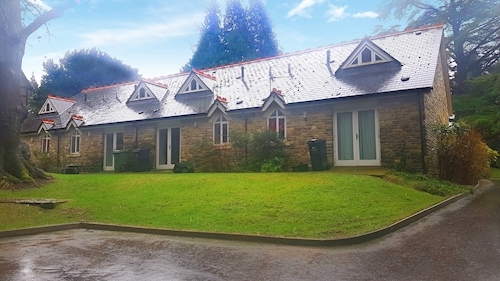 A HMO comprising 6 x units. 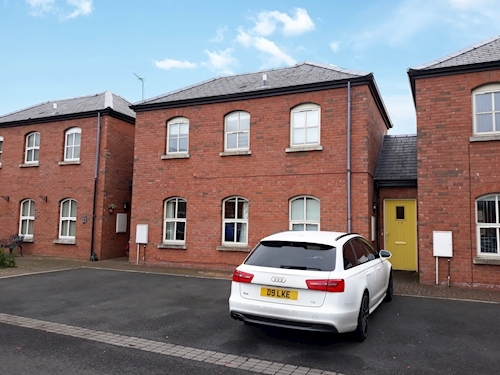 4 x let at £22,800 p.a. 2 x vacant. 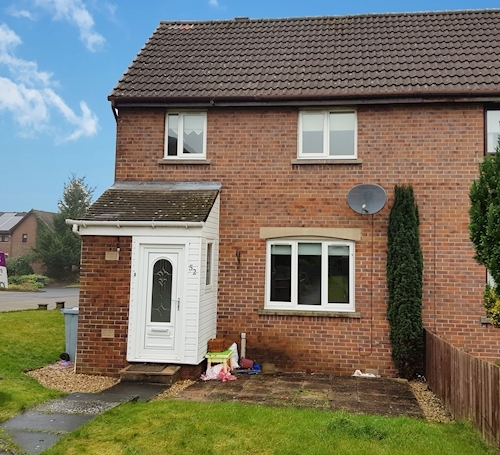 A detached three bedroom house let at £6,480 p.a. 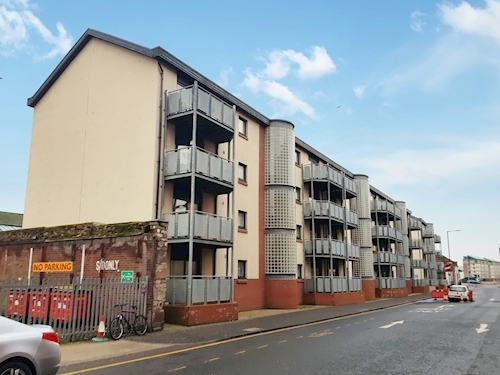 A portfolio of 19 x flats and 7 x houses. 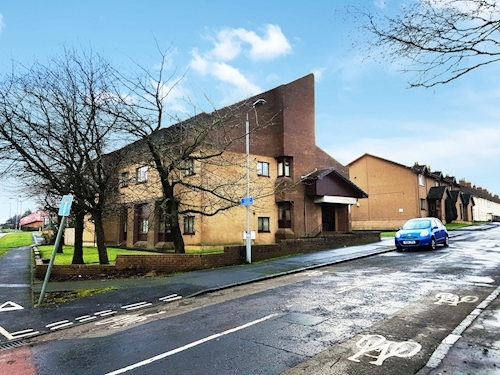 6 x units let at £44,700 p.a. 19 x units vacant. 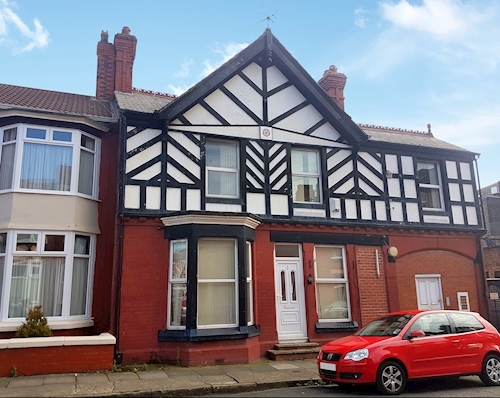 A semi-detached four bedroom house let at £6,000 p.a. 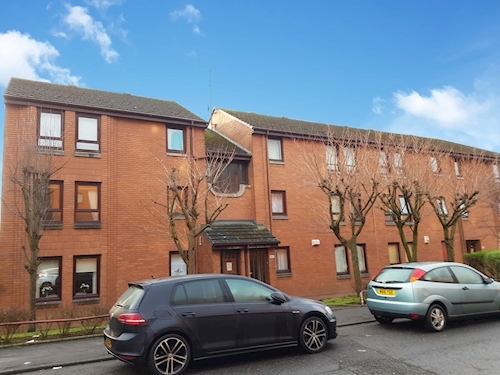 A two bedroom city centre flat. Vacant. 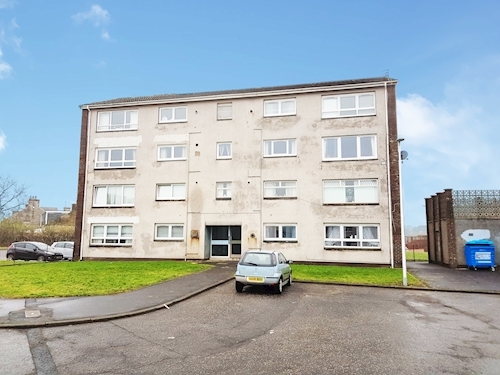 A ground floor two bedroom flat. Vacant. 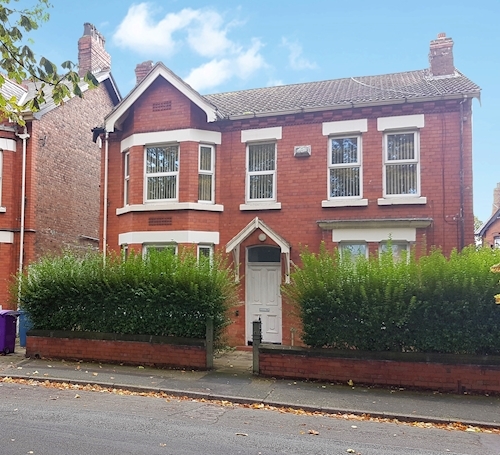 A mid-terrace three bedroom house let at £4,800 p.a. 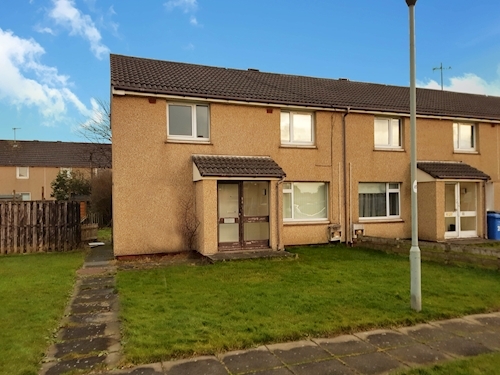 A mid-terrace two bedroom villa let at £5,400 p.a. 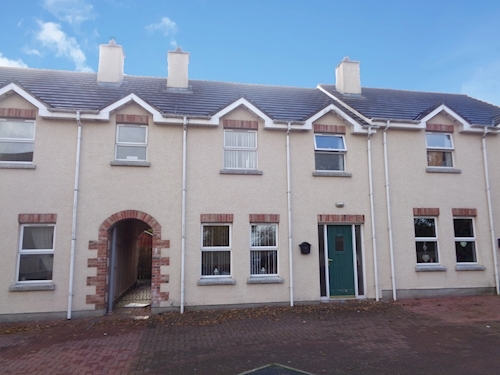 A mid-terrace three bedroom house. Vacant. 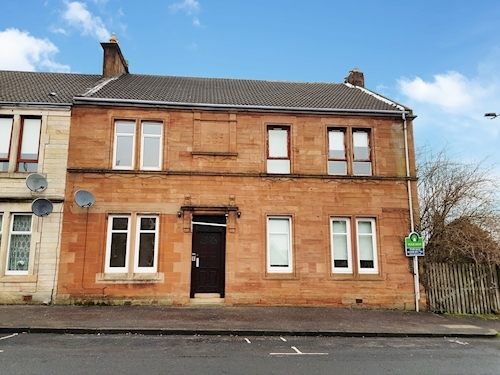 A second floor two bedroom flat, subject to tenancy. Two x adjoining HMOs comprising 12 x units. 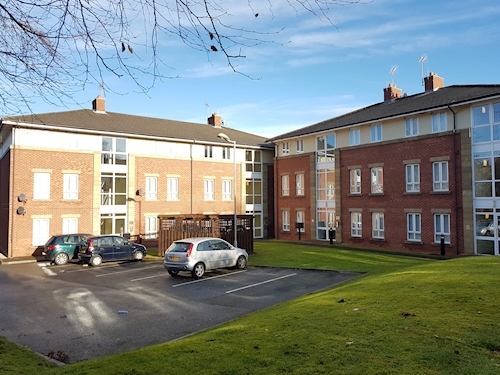 5 x units let at £23,760 p.a. 7 x units vacant. 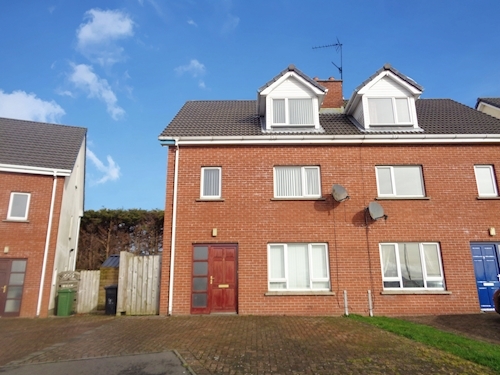 A semi-detached three bedroom house let at £4,800 p.a. 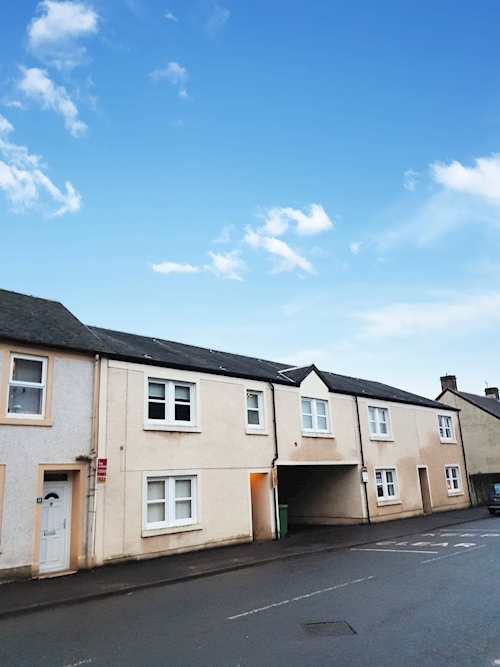 A two bedroom upper cottage flat. Vacant. An end of terrace three bedroom house. Vacant. 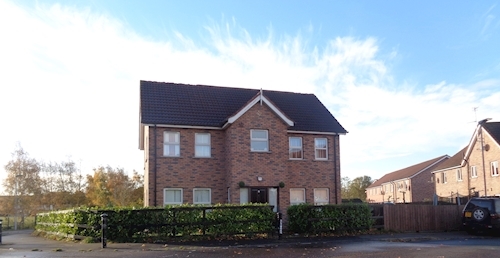 A detached four bedroom house, let at £3,120 p.a. 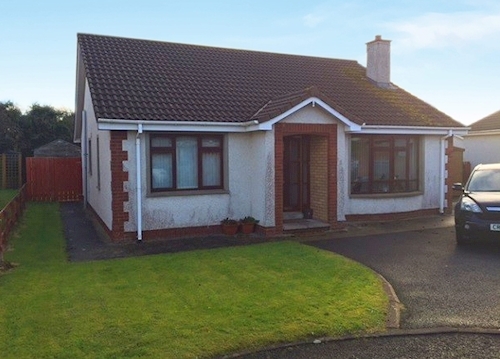 A detached three bedroom bungalow let at £5,400 p.a. 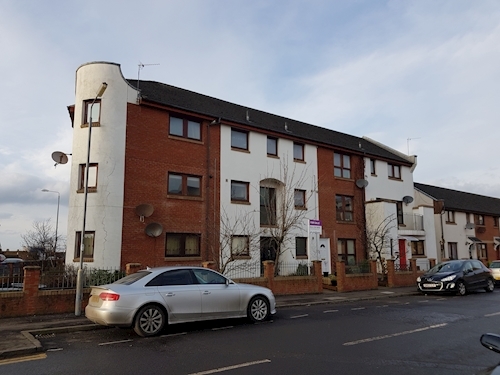 A third floor two bedroom flat let at £4,740 p.a. 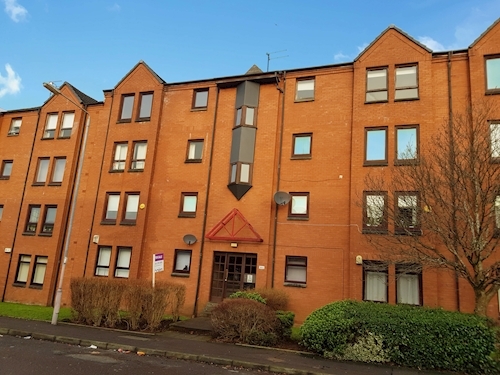 A third floor two bedroom flat let at £7,500 p.a. 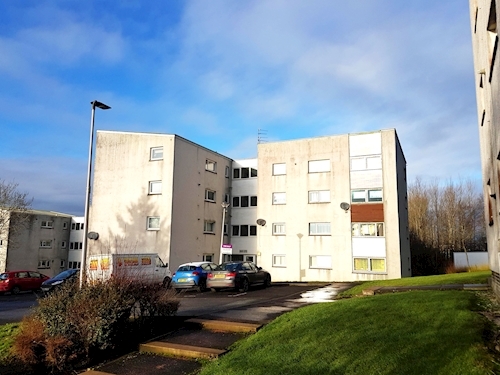 A ground floor two bedroom apartment let at £4,500 p.a. 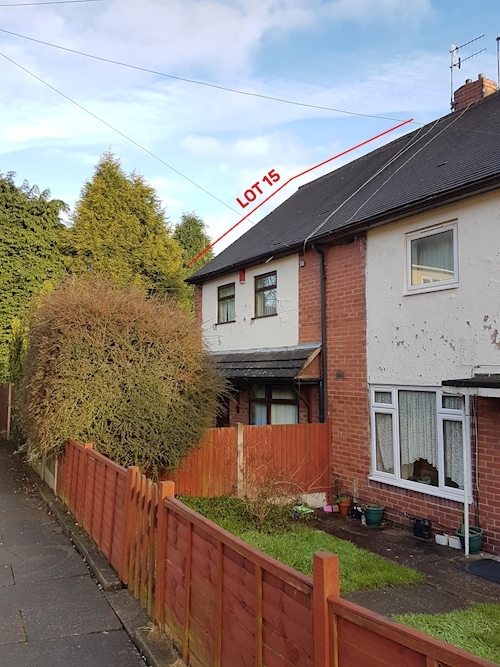 A semi detached three bedroom house let at £5,400 p.a. 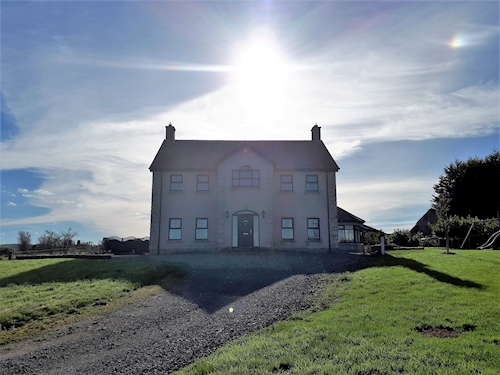 A detached four bedroom house let at £6,900 p.a. A two bedroom flat. Vacant. 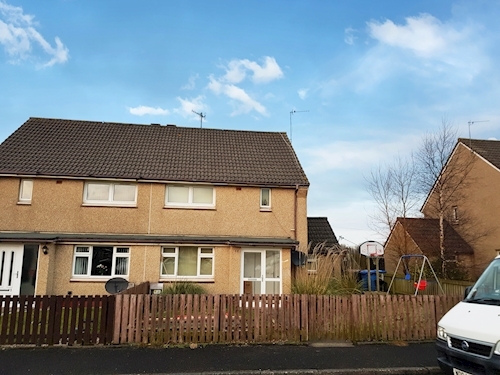 A semi-detached three bedroom house let at £5,400 p.a. 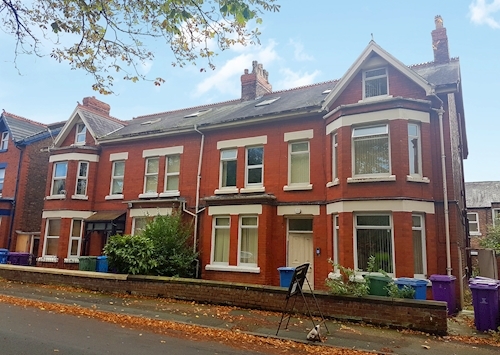 A mid-terrace three bedroom house let at £5,700 p.a. A third floor two bedroom flat. Vacant. 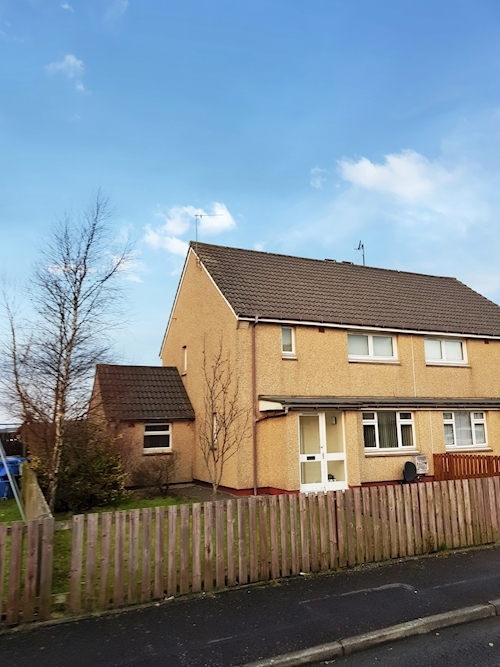 A detached three bedroom house let at £7,200 p.a. 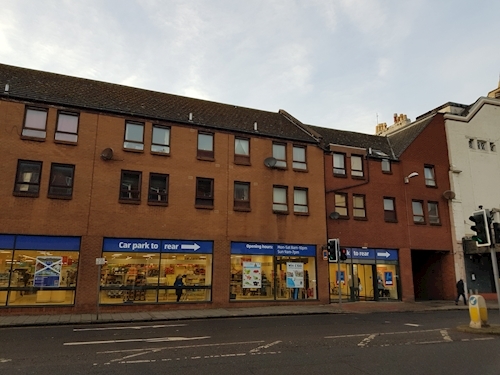 A mixed use building comprising a ground floor café together with a two bedroom flat. Vacant. A mid-terrace two bedroom house. Vacant.